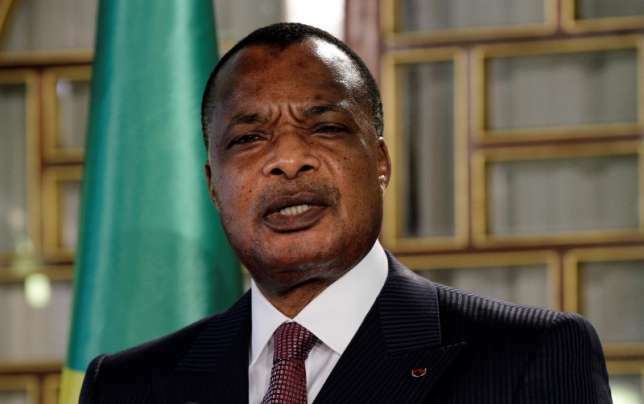 Four defeated opposition candidates in Congo's recent presidential poll called on their countrymen to challenge the re-election of President Denis Sassou Nguesso through "peaceful" legal means, according to a statement confirmed by AFP Saturday. The rallying call was signed by runner-up Guy-Brice Parfait Kolelas who received more than 15% of votes cast, third-place candidate Jean-Marie Michel Mokoko who polled nearly 14%, and candidates Claudine Munari and Andre Okombi Salissa. The four called for a repeat of the 'ville morte' national strikes in which many Congolese have participated in recent months to protest Sassou Nguesso's controversial bid for a third term. In their statement, they also described the contested circumstances of last week's election in which Sassou Nguesso was named the winner with 60% of the votes just hours after the polls closed as "an abuse of power". The declaration's four signatories were also part of an "opposition charter" signed ahead of the election with the intention of blocking Sassou Nguesso's re-election.